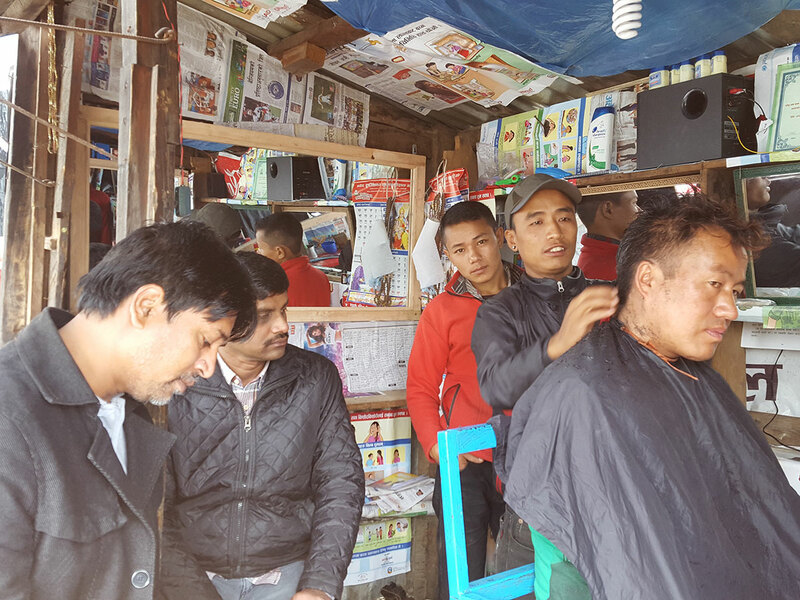 Immediately after the earthquake, Karuna Foundation Nepal turned into a lean and mean relief organization to help the earthquake survivors. In the first three months Karuna Foundation had already reached 85 VDCs of 17 affected districts reaching around 15,000 households (100,000 populations) with immediate relief materials (food, tarpaulin, medicines) and supported over 3000 families for temporary shelters. 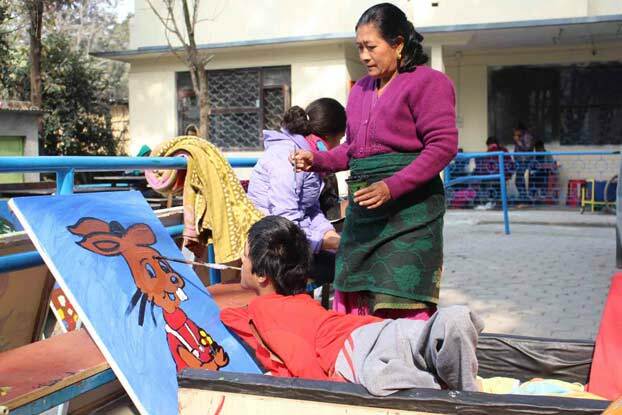 As a disability focused organization, Karuna Foundation paid more attention towards children and adults with disabilities reaching 8,000 of them. 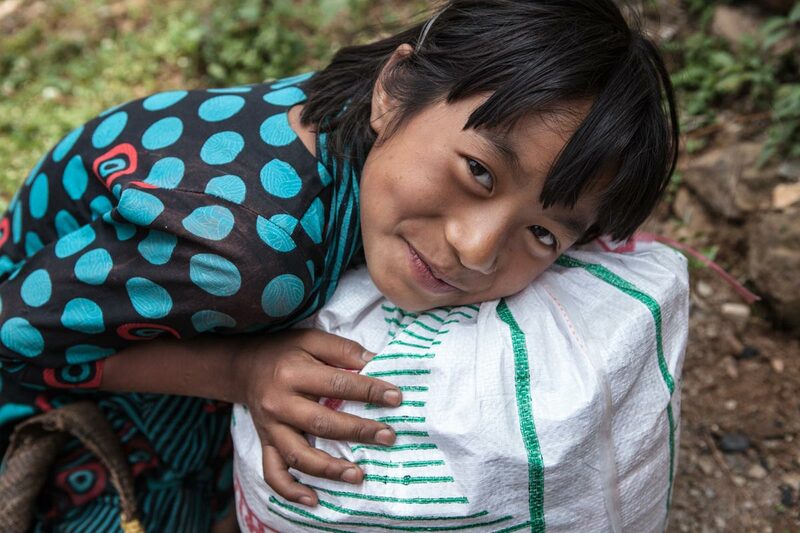 We acknowledge all the organizations supporting via Reach Out2 and other organizations, within and outside Nepal, for their direct and indirect support. 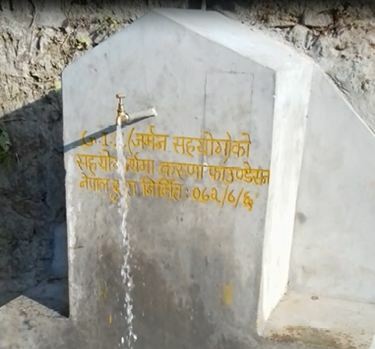 Kavre was one of the adversely affected districts by the catastrophic earthquake on 25th April 2015 with nearly 315 deaths, 930 injuries, and 30,000 private houses fully damaged and 10,000 partially damaged. Karuna had worked in Kavre from 2007 to 2013 which motivated us to intervene immediately for the relief in the district. 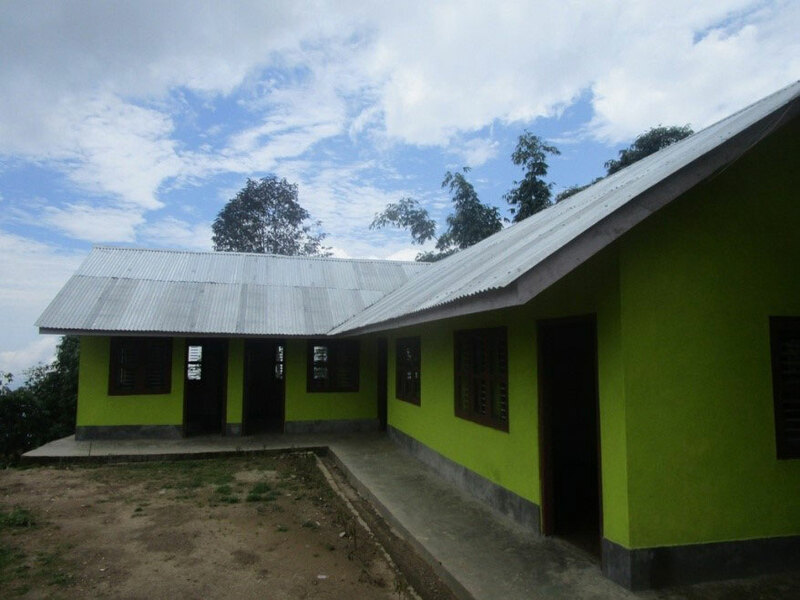 The main objective of the project was to support reconstruction of temporary shelters to the total population of the two VDCs including components on WASH. All the works were done in close coordination with the DDRC, Village Disaster Relief Committee and the local communities. 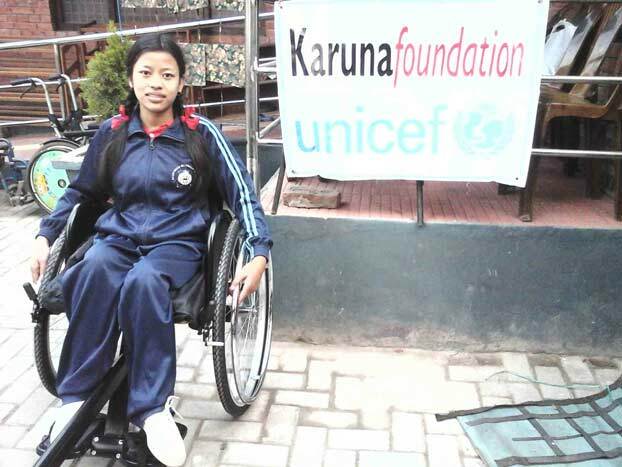 Karuna joined hands with UNICEF to implement child protection project focusing the needs of children with disabilities affected by the earthquake. The main objective was to identify children with disabilities affected by the earthquake and their needs and provide them immediate support. 14 Volunteers were appointed to work in 14 the most affected districts to achieve the above objectives who worked in coordination with DDRC and collaboration with District Child Welfare Board (DCWB), Women and Children Development Office (WCDO) and National Federation of Disabled Nepal (NFDN). The partnership project had two phases – Identification and immediate support; providing additional rehabilitation support. The second phase of the project focused on children with disabilities in need of longer term rehabilitation support. In this phase, the project focused in eight districts based on the number of children with disabilities needing longer term support. 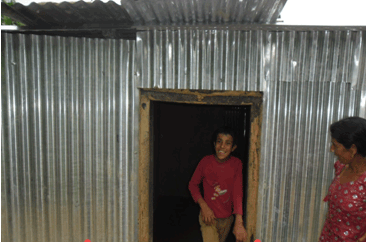 Sunsari was not among the severely affected districts. 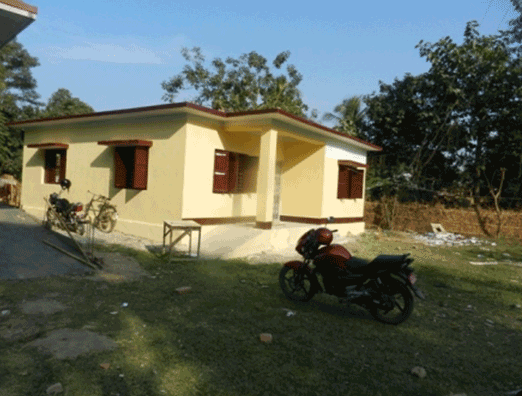 However, a number of health facilities were damaged in the district among which four were in the project VDCs of Karuna Foundation (Aurabani, Bhaluwa, Dumraha and Madesha). Two were severely damaged while the other two had repairable cracks. A number of ECD centres were also affected. This project aimed to support renovation and reconstruction of the health post buildings and Early Childhood Development Centres. In addition, the objective of the project was also to strengthen the capacity of Disabled People's Organizations (DPOs) in the villages and establish cooperative led by Persons with Disabilities in the longer term. Although Ilam was not severely affected by the earthquake in compared to other districts in terms of human loss and property, there had been damage in public facilities such as health, education and other basic services. The aim of the project is to restore the basic health services and special education by reconstructing health facilities and special education centers respectively. 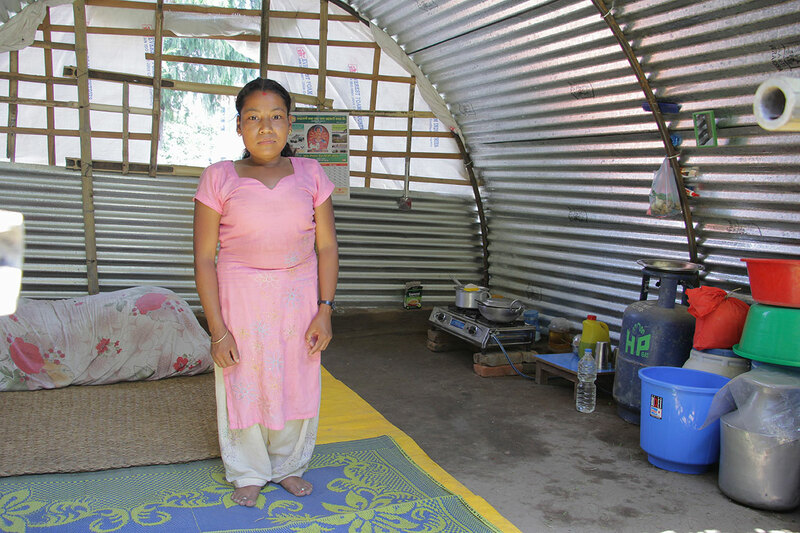 In Makwanpur, the devastating earthquake claimed 34 lives and left 127 injured. The project was implemented with an objective of providing emergency support to affected children and adults with disabilities through health, shelter and income generating activities. 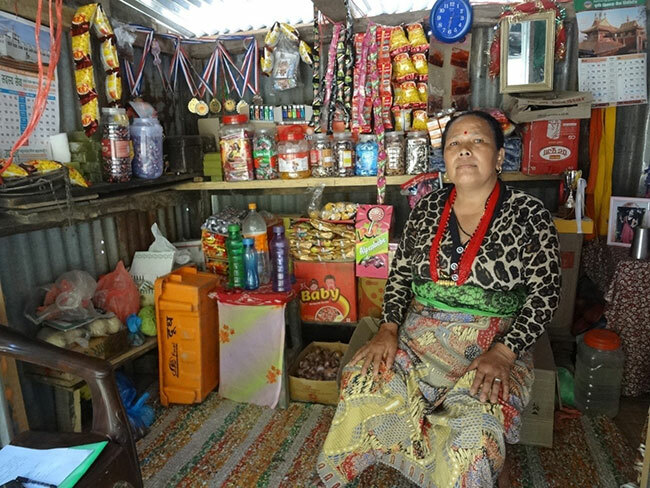 The main objective of the project was to help improve the livelihood skills and increase the income of the families of persons with disabilities or those injured by the earthquake. Among the 14 severely affected districts, Rasuwa stands on the top list in proportion of causalities and damaged facilities. Almost 90% of the water supplies were damaged; all schools were damaged, affecting two third of water and sanitation facilities in the schools. All the health posts were destroyed affecting health care services throughout the district.